THREE EPIC ADVENTURES IN 2019! The Resonance Science Foundation and Resonance Academy are excited to officially announce our 2019 events! We are committed to offering extraordinary community experiences with a powerful purpose. These events are designed to deepen your understanding of, and resonance with, the connected universe and your unique role in it – both individually and collectively. Together we are up-leveling our impact and potential by merging science, community and consciousness into a unified whole. Join Nassim Haramein as part of an exclusive group on our premiere Masters Series trip to Rapa Nui (Easter Island). 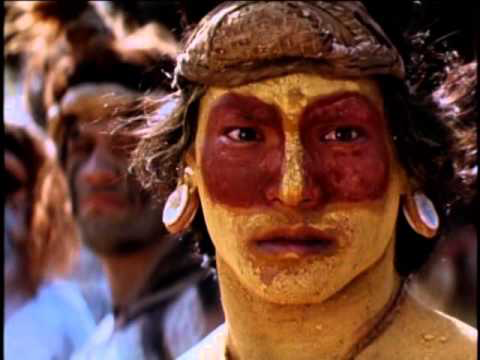 This will be a breathtaking and extraordinary experience on this mysterious and sacred Island. As a participant, you will have a unique opportunity for a more personable journey with Nassim and a peer group of entrepreneurs, leaders, philanthropists and visionaries as you explore ancient technologies, exotic landscapes and rich cultural history. This majestic trip to Easter Island promises to be educational, enlightening and soul enriching. The experience will be priceless and your contribution will help change the world. 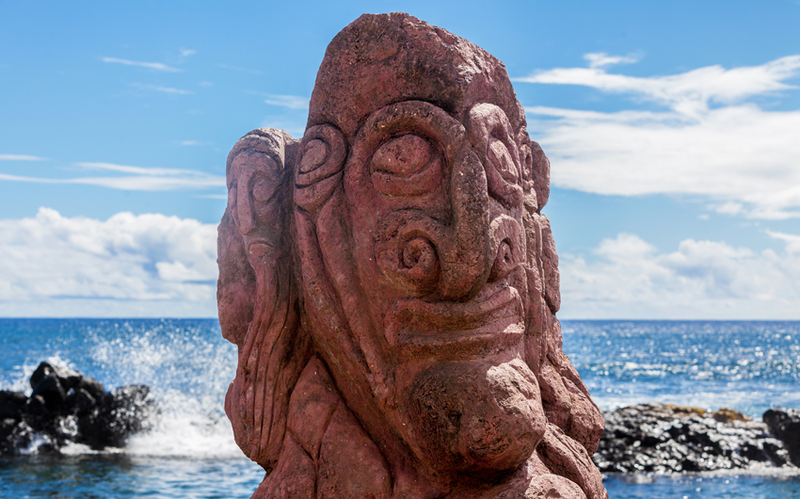 Crossing the event horizon for the Masters Series to Rapa Nui will be a balance of science, community and consciousness from our base in a world-class resort on Easter Island, Hangaroa Eco Village & Spa. Why Join the Masters Series? Experience an intimate connection with Nassim Haramein and other powerful leaders on extraordinary journeys to spectacular destinations. The Masters Series was created as a vehicle to fully live the principles of Unified Physics, not just teach them. Together with a group of individuals who, not only are committed to experiencing life at the highest level, but also contributing to the mission for a better tomorrow. Are you ready to unleash your full potential and increase your positive impact on the world? The Resonance Academy is excited to host our first Resonance Community Retreat! The retreat will take place at a state-of-the-art facility nestled in the glorious redwoods of Northern California. Join Nassim Haramein, Academy Faculty and special guests in a week of science, connection, education, inspiration, practice and purpose. It’s time to up our game, deepen our communal resonance and increase our positive impact in the world. Unifying Science, Community & Consciousness in Resonance with Nature, Earth and the Cosmos. 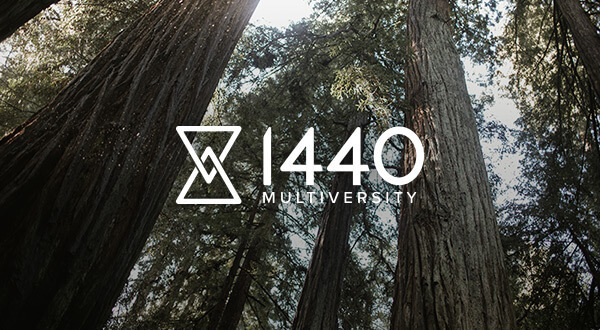 Tucked in 75-acres of California redwoods between Silicon Valley and Santa Cruz, 1440 provides the perfect environment for us to step away from our usual routine and come into a deeper experience of resonance with nature and one another. This retreat is an opportunity to dive into the science and application of unified physics in a inspiring community setting alongside Nassim Haramein, research staff and faculty, members of RSF's Board of Directors and like-minded allies from all over the planet. and we have the science to prove it and the tools to experience it. One of the most potent tools we have is our growing learning community, and this retreat is designed to empower us all to raise the bar to a whole new level together. Presence — we will explore the science and experience of Presence and our unique relationship to the unified field we share and the impact we each have in shaping our future. During this retreat, you will be invited and encouraged to up-level the quality of your personal presence and your awareness of your impact. Resonance — we will explore the science and experience of Resonance and our relationship with it at all scales – cosmic, planetary, communal, group and our inner world. During this retreat, we intend to increase the quality and depth of our individual and communal resonance, with life and one another. Coherence — we will explore the science and experience of Coherence and our relationship with it at all scales. During this retreat, we intend to increase the quality of our coherence, internally, as a community, and as an organization and harness it to fuel the mission and unleash our vast potential! We will experience these themes through science, music, visuals, discussions, presentations, experiential practices, meditations, spontaneous connection, communal meals, fireside chats, communion with nature and of course, a community DANCE PARTY! Summer weather, amazing surroundings, like-minded allies and an empowering purpose! What better way to spend 5 days this year! Join us on this amazing Resonance Mayan Mexico Expedition! Get ready for a real live INDIANA JONES experience along with Nassim Haramein and Delegates from around the world as we explore pyramids, temples, waterfalls, underground tunnels, caves and evidence of ancient technologies. Together we will experience powerful activations with ARK® crystals as well as initiations, ceremonies, group meditations and educational opportunities with faculty, guest hosts and scientists on this magical mission. 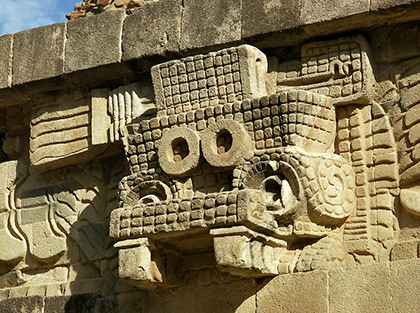 On this expedition we will explore Teotihuacan – where men became Gods – and get a fascinating new perspective from Nassim and our special local guides that are aligned with alternate possibilities. 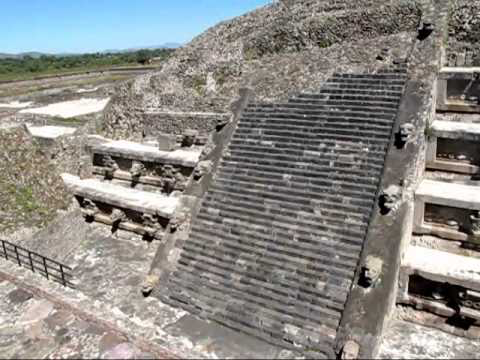 Then on to Tula – a powerful ancient site and the Cholula Pyramid – the largest pyramid in the world– that's been hidden under vegetation with a church on top. Included in the tour are gorgeous Oaxaca, Vera Cruz, Monte Alben, Milta and the lost Maya city of Palenque with majestic architecture and archaeological wonders.